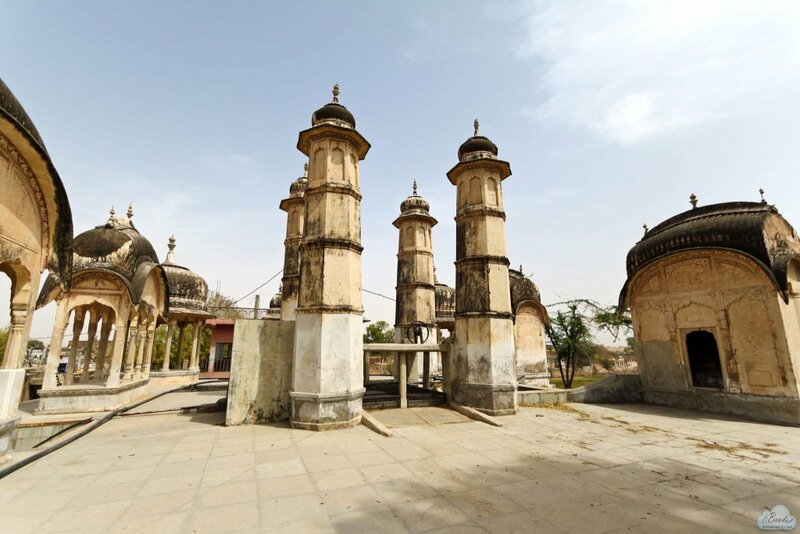 The town of Alsisar lies in the Shekhawati region of Rajasthan. 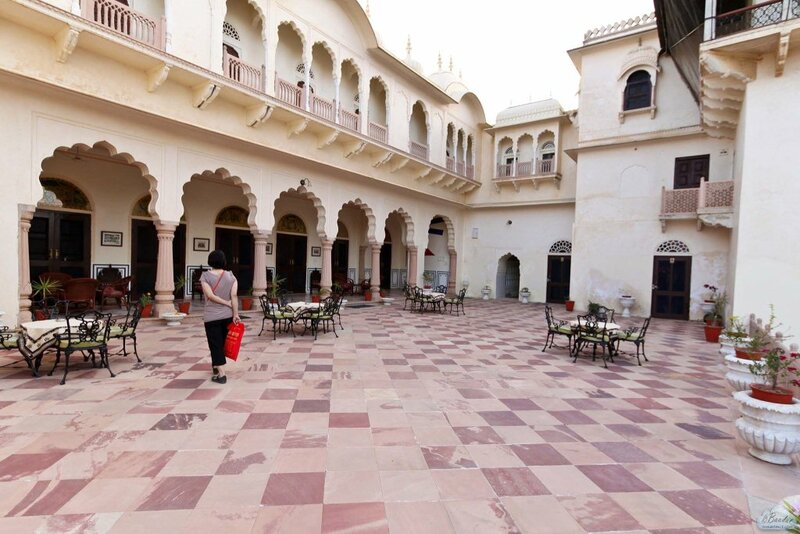 Shekhawati lies inside the triangle made by three cities Bikaner, Jaipur and Delhi. 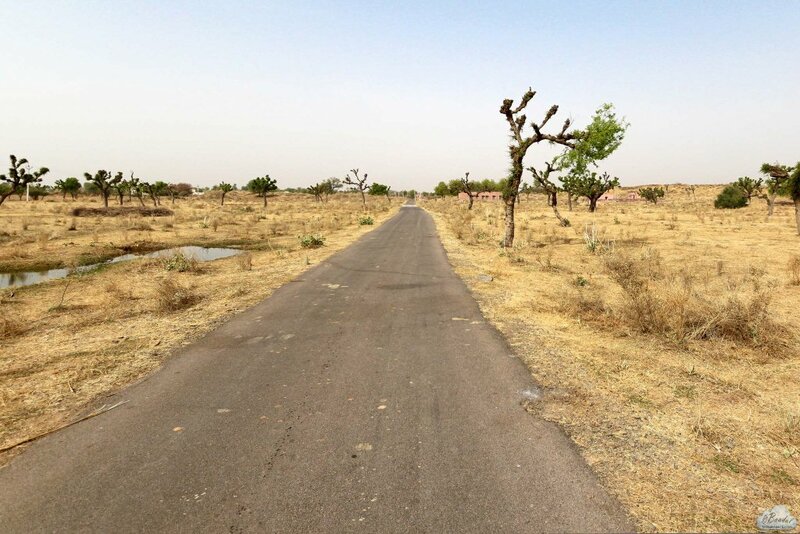 Essentially it is a small desert region of northern Rajasthan. 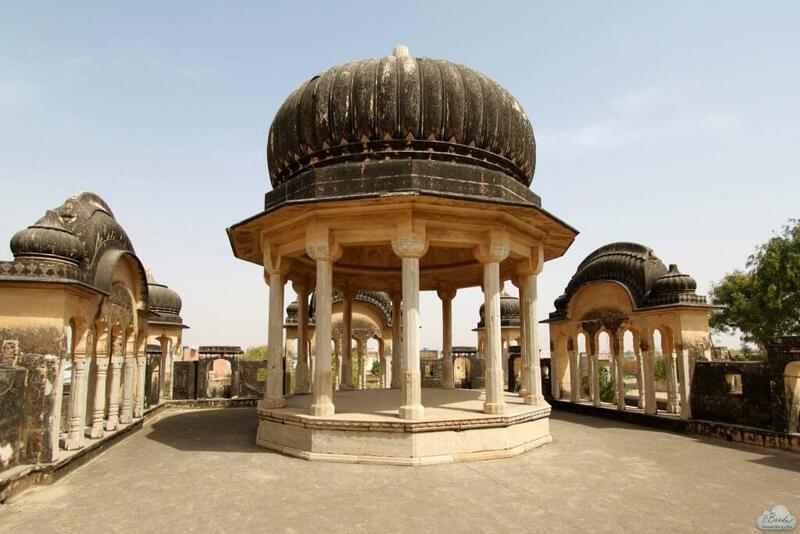 Quite rightly noted and celebrated for its rich heritage, colour and admirable architecture, it is full of fresco paintings, therefore also known as ‘Open Art Gallery’ of Rajasthan. 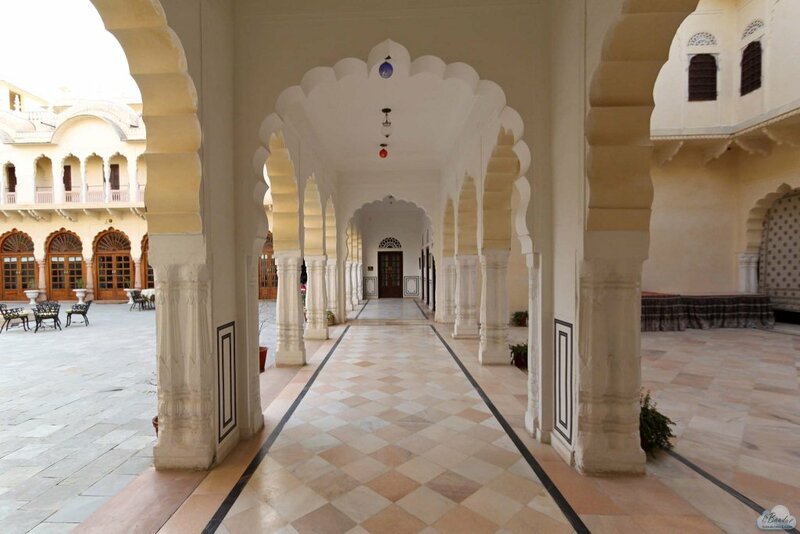 Shekhawati is truly a blessing for anyone who appreciates art and architecture. People here like to wear vibrant colours, which is indeed quite Rajasthan like. Neatly tied colourful turbans on men are a common sight. 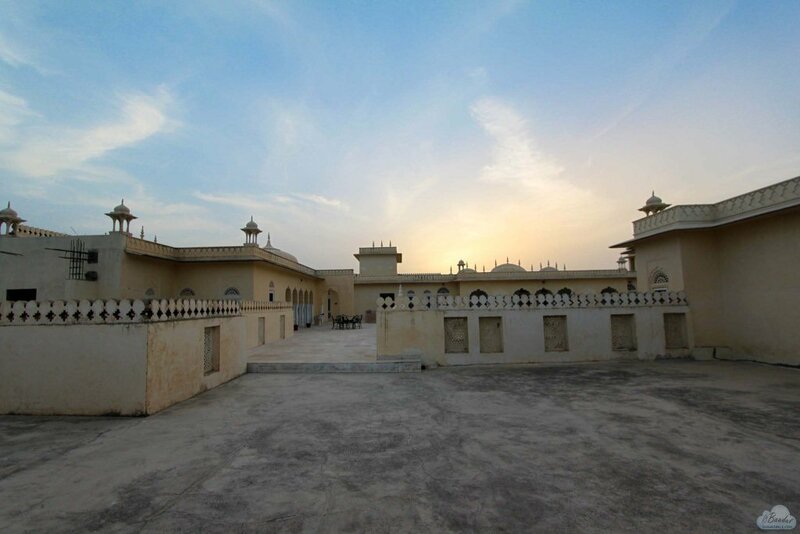 Located in the village of Alsisar, the Alsisar Mahal is a hidden jewel. 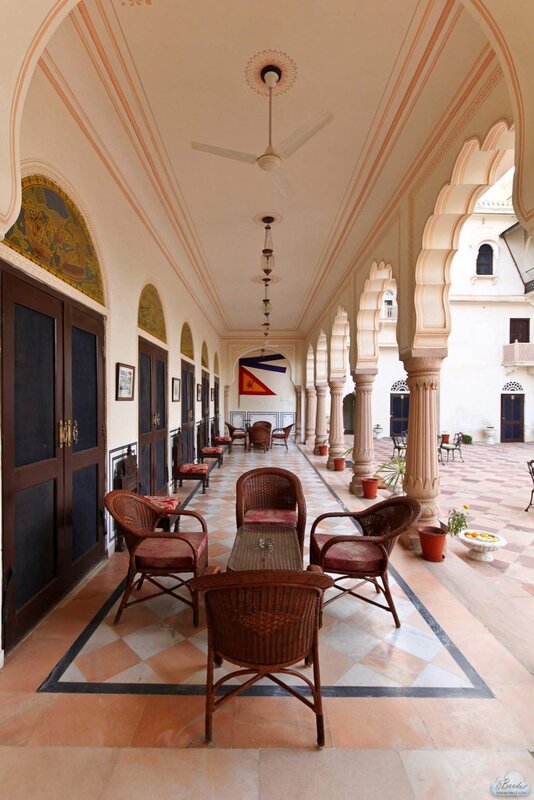 The erstwhile Mahal is now a modern day hotel. 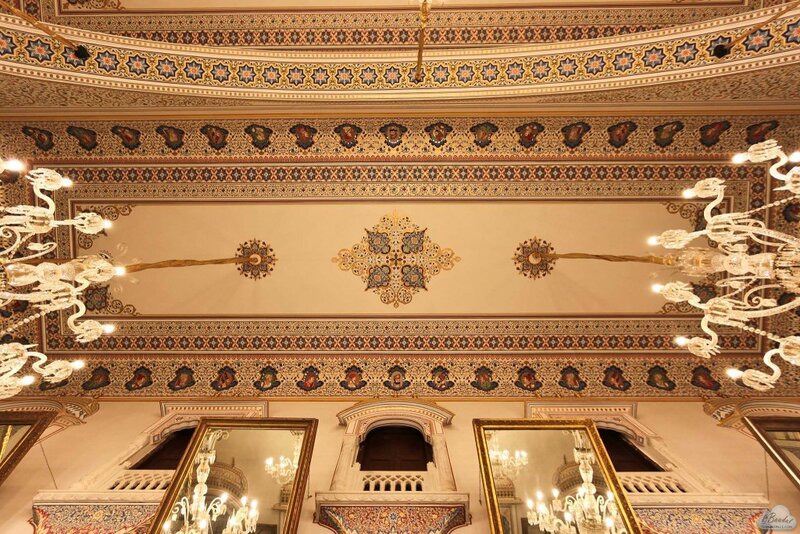 Its grand architecture casts the shadow of its majestic past and creates a feeling of sweet nostalgia. 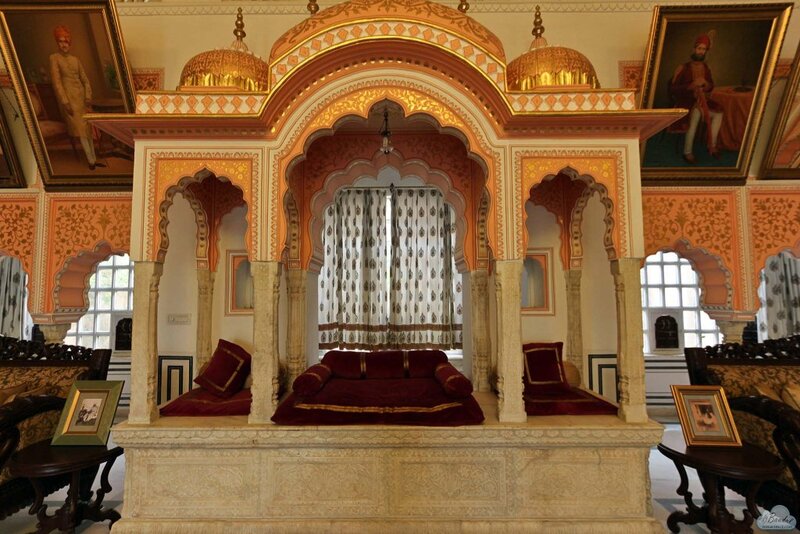 Experience the royalty at the rustic Alsisar Havelli’s 51 richly decorated, vibrant and spacious rooms. 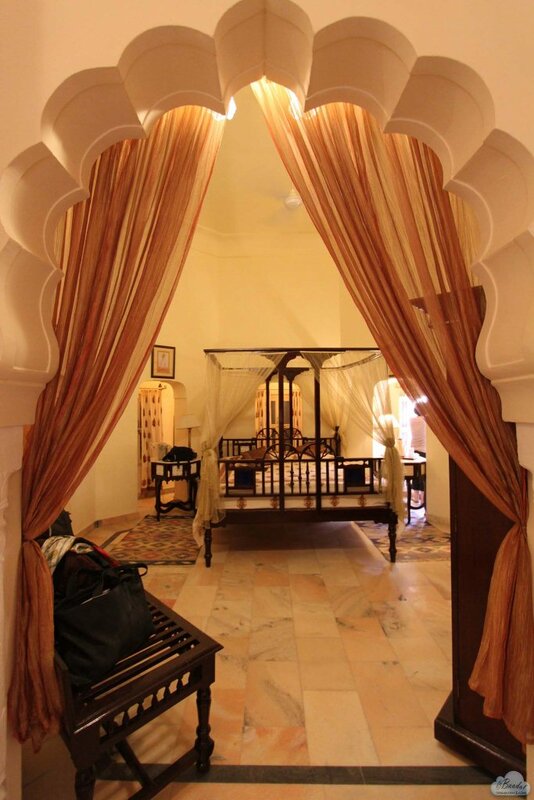 The antique furniture, four poster beds, rugs, walls and just about every corner of it reek of an old world charm. The onsite restaurants and bars aim at providing the guests with an array of delicious cuisines and traditional platter along with the choicest of wines and alcohols, which you can relish in a serene and scenic ambience. 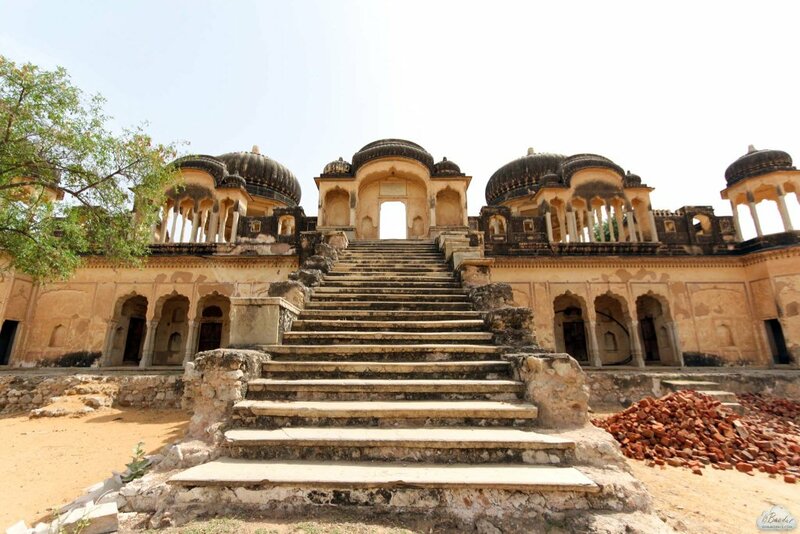 There is never a dull moment in Shekhawati, as it is a home to many small fortresses and castles, mosques, step wells, and a deer sanctuary. You could traverse the village on a bullock cart or a camel cart and experience from up close the local and traditional life. And for those who grew up listening stories of kings and queens and royalty and have since then dreamt of having a royal wedding, this could be just the place. 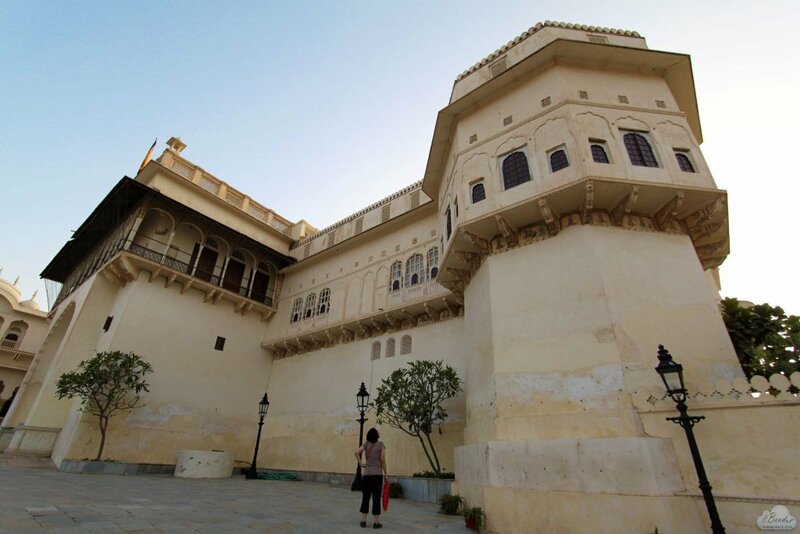 It’s well preserved palaces and forts provide a majestic backdrop for your wedding. And with such a backdrop you are promised to have a wedding album that would be nothing less than a work of art. 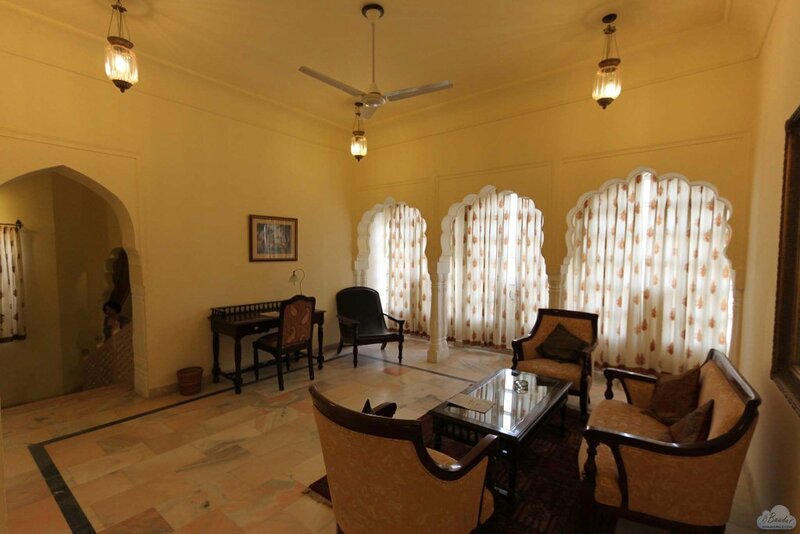 Beautifully decorated elephants, horses and camels would do the welcoming of your guests. 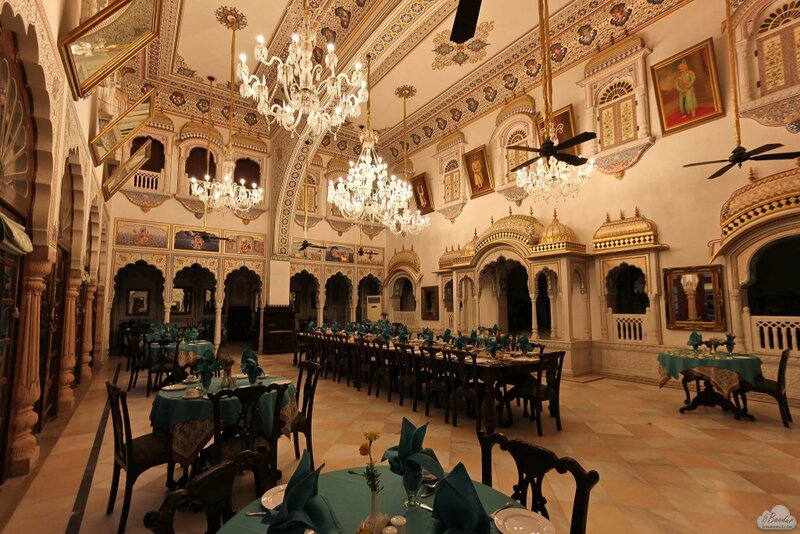 The opulent and ornate Indian character can be very well celebrated and savoured here at the weddings in Alsisar Mahal. 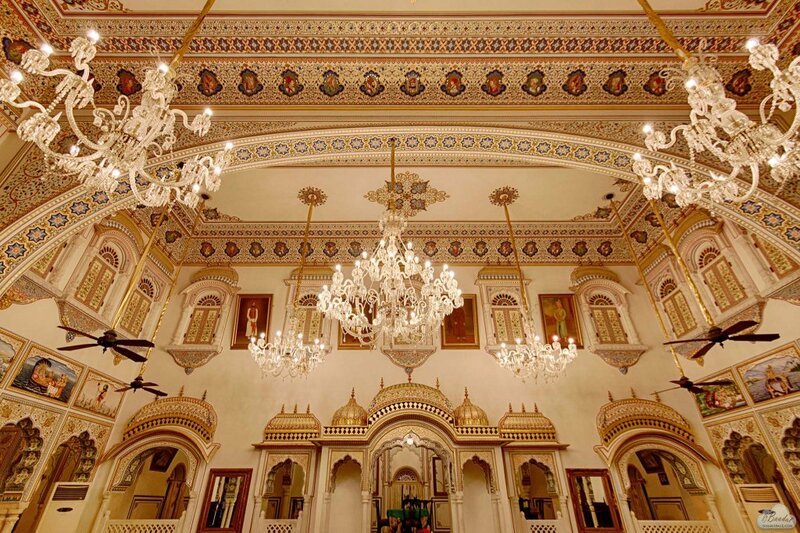 The throne of the erstwhile diwaan-e-aam, This is now the palace’s reception area with exquisite gold-leaf work. 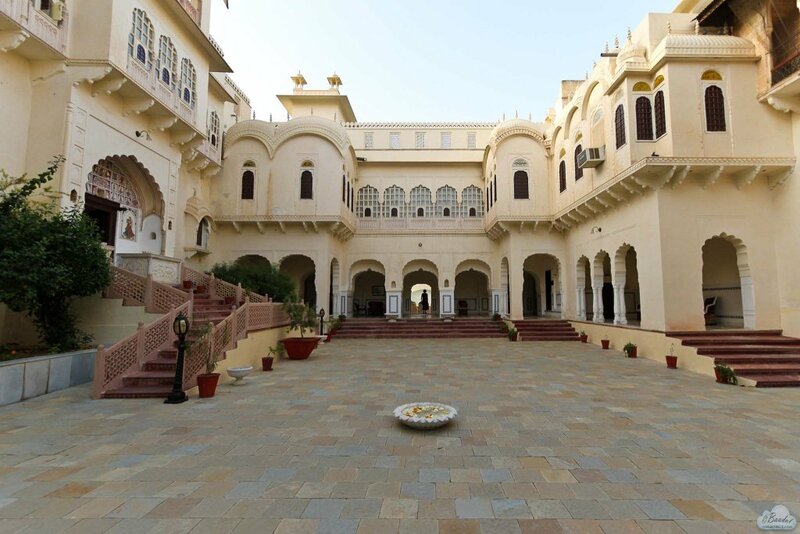 For anything else or more you want to know about planning your royal wedding at the Alsisar Mahal Shekhawati, get in touch with us, Memorable Indian Weddings. The simplicity and honesty of the pictures speaks a hundred words about the beauty of this rustic palace. All these beautiful images are captured by Baadal Musings. Visit his website to find more about India’s history!